The ASSYNT wedding invitations range is one of our most popular. 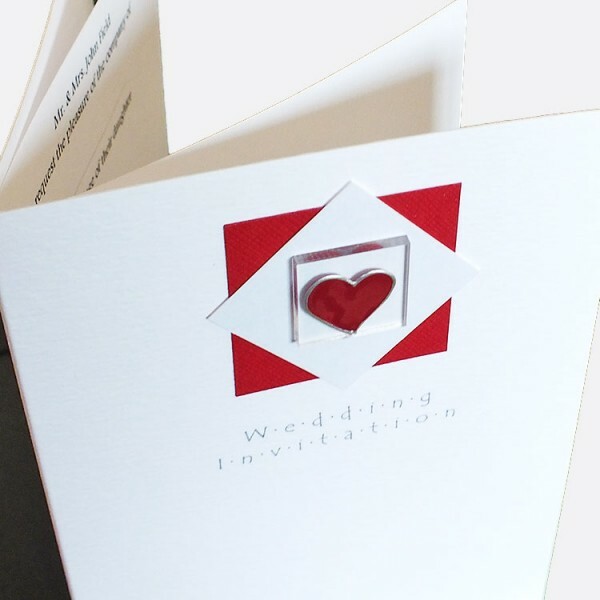 A beautifully simple and elegant design, this invitation is created with either one or three beautiful painted hearts on clear Perspex tiles, giving the appearance of painted glass. 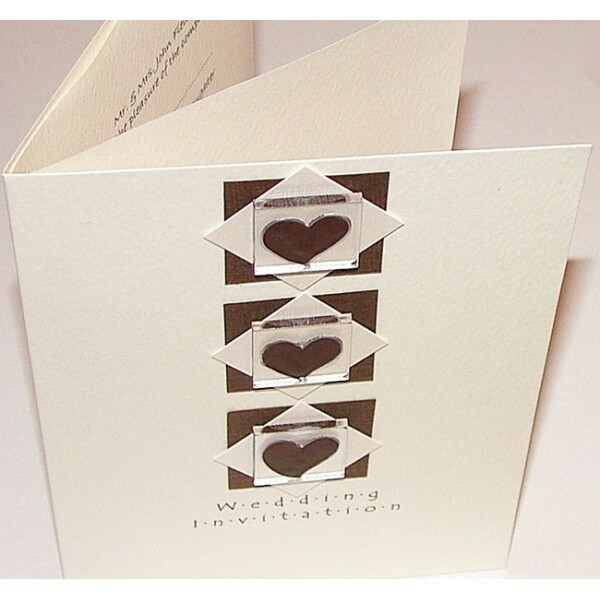 The hearts are mounted on matt or pearlescent cards of any colour to suit your own colour scheme. 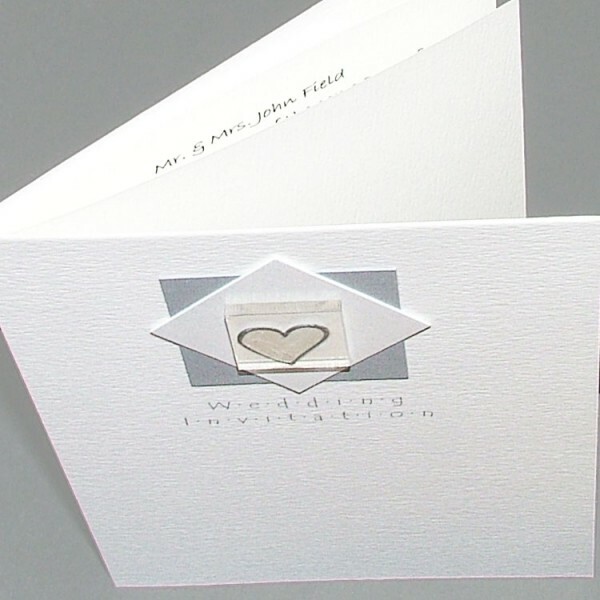 Created on your choice of textured white, ivory or cream card and supplied with white inserts and envelopes, these invites can be used or DAY or EVENING wedding invitations. 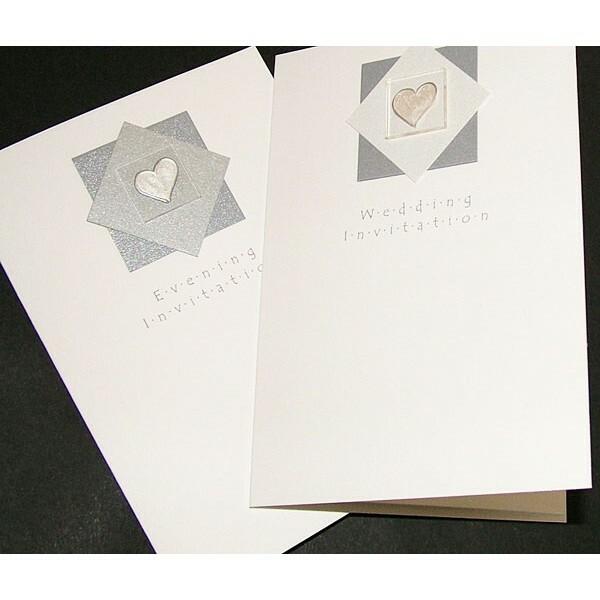 The invitations are fully personalised with your own choice of wording and fonts. 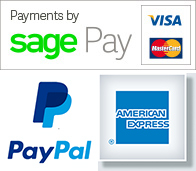 Available to match ANY colour scheme. 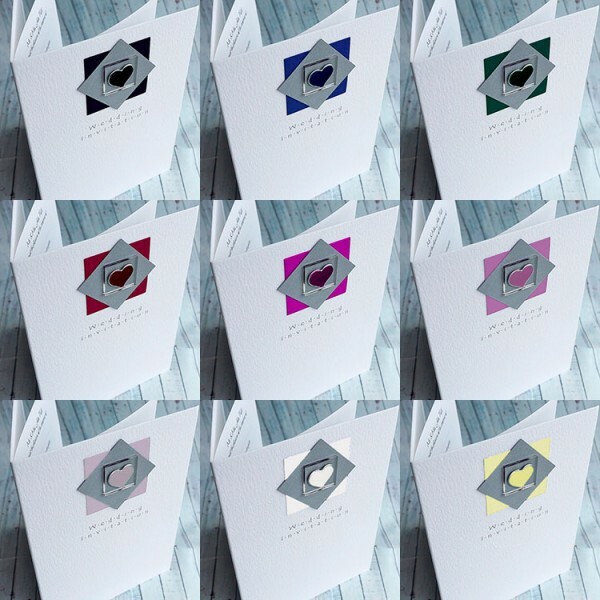 (If you let us know your colour scheme when placing an order for a sample, we will send you a swatch of the card colours available). Personalised wedding guest book in a design to match the Assynt wedding stationery range • FREE ..
Personalised photo album to match the Assynt Wedding Stationery Range LARGE SIZE 28x32cm £3.. Handmade Personalised Wedding Favour Boxes "Assynt" Our Assynt Favour Boxes are made to match.. 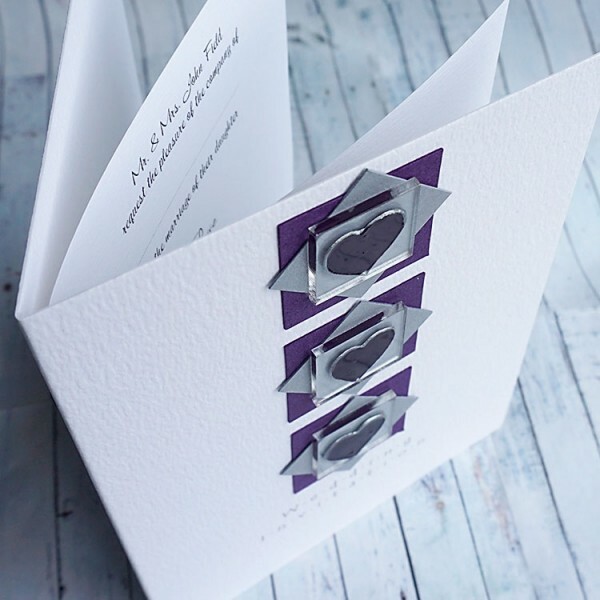 Wedding Table Plan to match the "Assynt" wedding invitations range The Assynt Wedding Table P.. 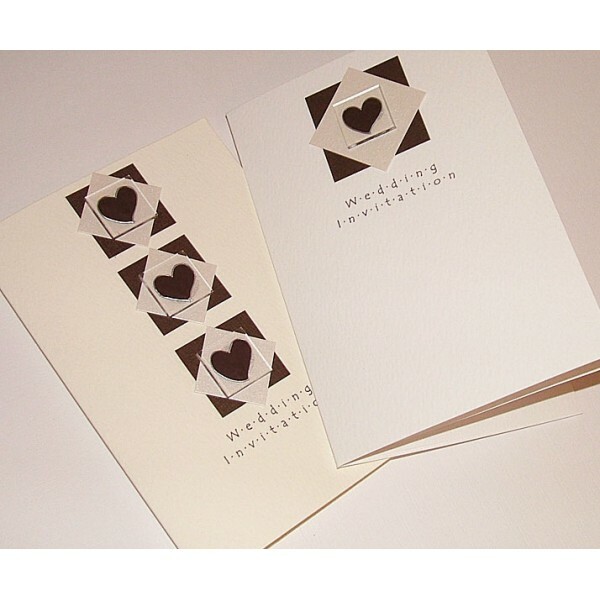 Handmade Wedding Reply Cards "Assynt" Encourage a swift reply from your guests with a matchin.. 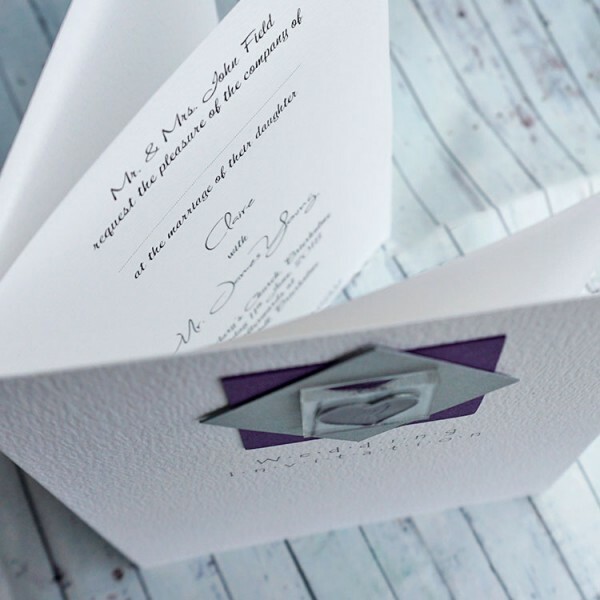 Handmade Wedding Order of Service / Order of the Day / Order of Ceremony "Assynt" An ess.. 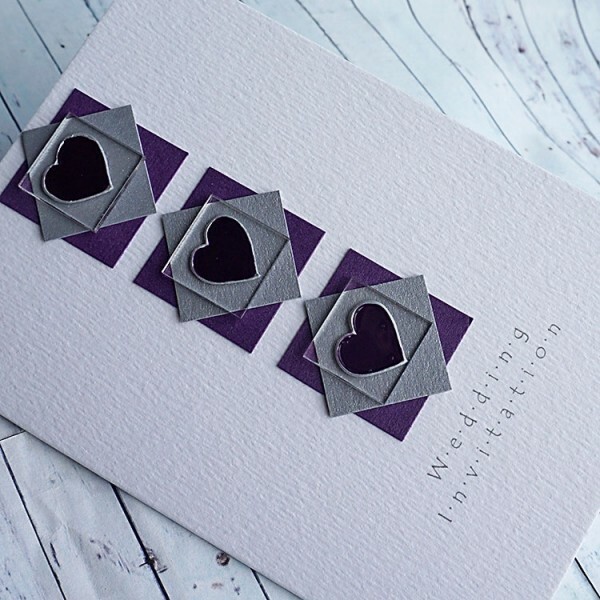 Handmade Wedding Place Cards "Assynt" PLACE CARDS are an essential at your wedding breakfast .. 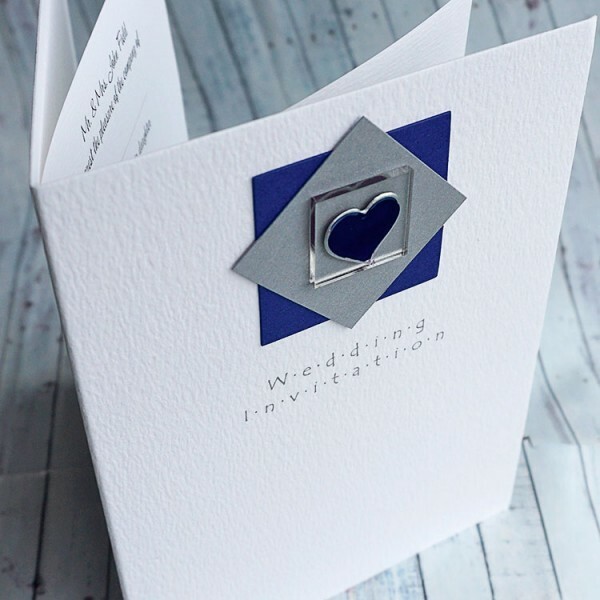 Handmade Wedding Thank You Cards "Assynt" Our THANK YOU CARDS are printed onto your own choic..